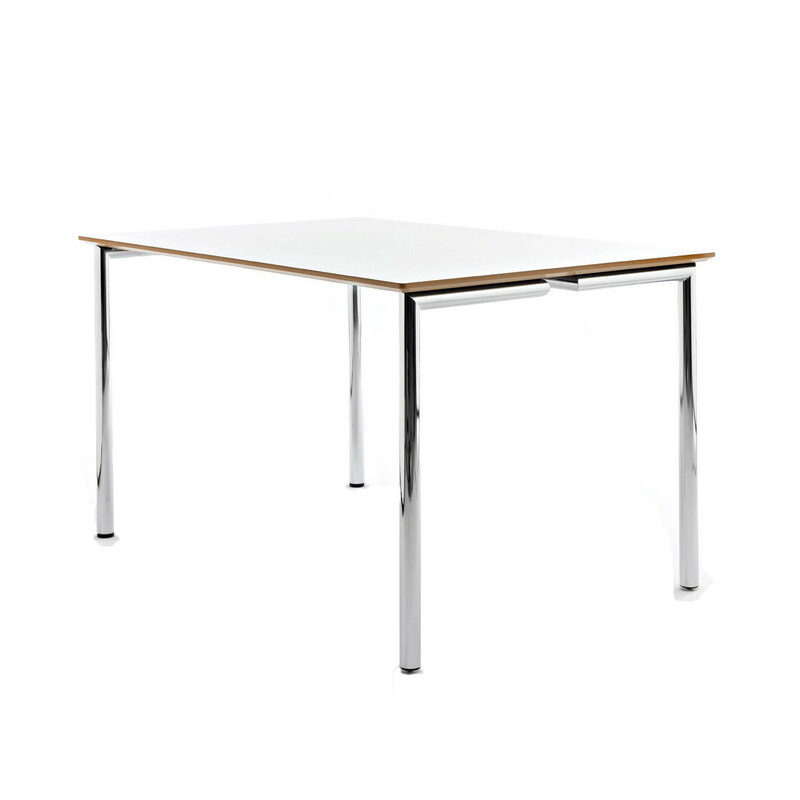 Must Tables are designed for meeting rooms, conference halls, seminars and lecture rooms as well as canteens at schools and educational institutions. 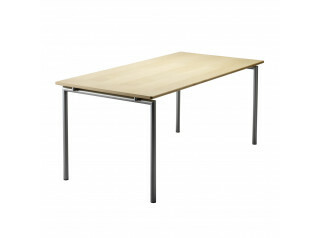 In fact, the table is a must for any place where people get together either for professional purposes or to relax... The dynamic and unrivalled functionality of this design make it the perfect background for efficient, beautiful and slightly more inspiring days. 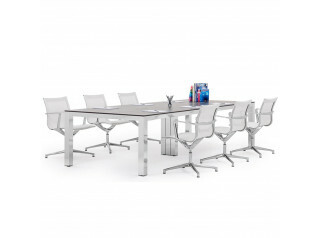 Since it was first launched in 1999, the Must Tables series has been a living proof that a distinctive and innovative design can easily stand for credibility, durability and functionality. 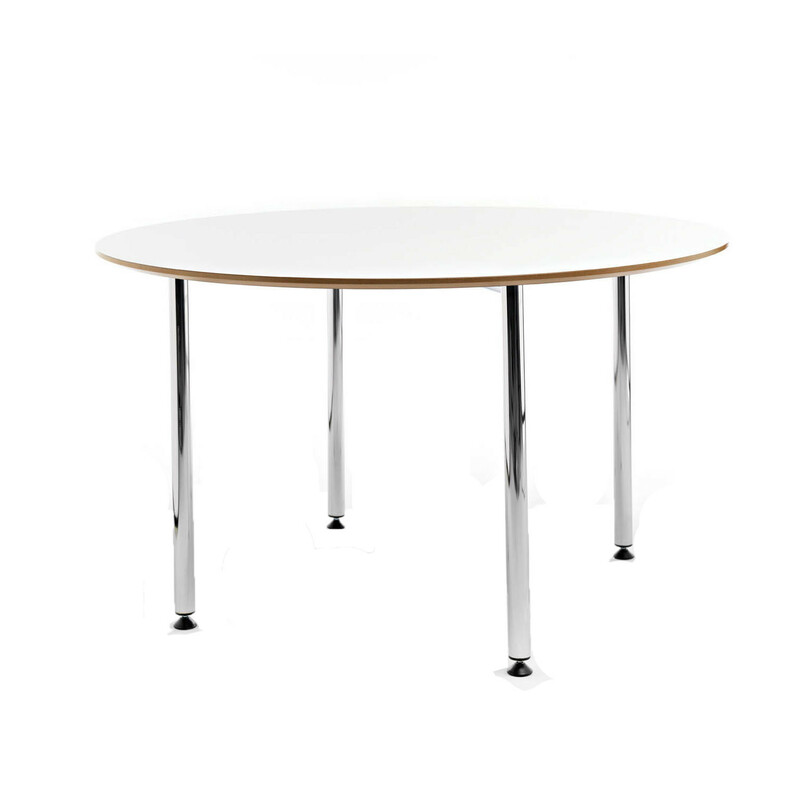 With its wide range of colours and materials, accessories and features to choose from, the Must Tables series provides a great range of options for indoor decoration that will fulfil most needs – and for this reason this series has become a classic of indoor design – both in the public and in the private sectors. 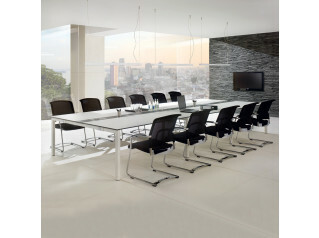 Take a look at Must Chair too - they can stack up to 7 chairs high from the floor and up to 10 high on a storage trolley. You are requesting a price for the "Must Tables"
To create a new project and add "Must Tables" to it please click the button below. To add "Must Tables" to an existing project please select below.